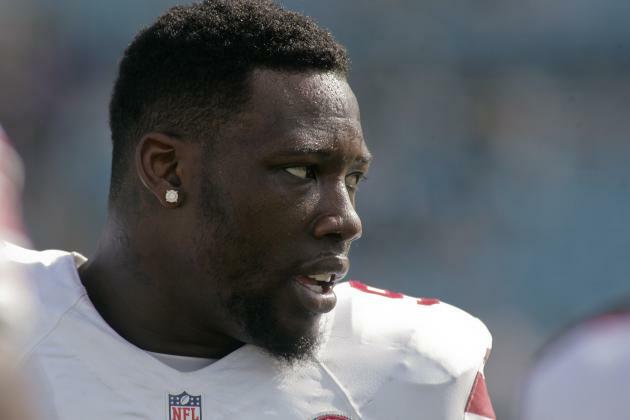 VIA: Jason Pierre-Paul's decision to play with fireworks over the Independence Day weekend may wind up costing him in the long and short term, as the New York Giants have reportedly withdrawn an extension offer following the incident, severely damaging the chance of a deal between the two parties. NFL Network's Ian Rapoport (via Kevin Patra of NFL.com) reported the Giants rescinded their offer after Pierre-Paul was hospitalized following an incident with fireworks over the weekend. Ralph Vacchiano of the New York Daily News passed along what he was hearing from a source, who told him there was "no chance" the two sides would get a long-term deal done before the July 15 deadline. Rapoport reported the Pro Bowl defensive end was hospitalized Saturday night after a firework malfunctioned and injured his hand, via Dan Hanzus of NFL.com. Doctors are still determining the level of damage Pierre-Paul suffered though it's not expected to be career-threatening. ESPN.com's Adam Schefter and Dan Graziano reported Pierre-Paul suffered "severe burns on the palm of one hand and the tips of three fingers, and one finger is being tested for nerve damage. He didn't lose any fingers, and doctors believe there will be no permanent damage or disfigurement of his hands." Pierre-Paul, 26, made 77 tackles and recorded 12.5 sacks last season. He received the franchise tag after being unable to agree on a long-term contract, which will pay him a guaranteed $14.8 million for 2015. It's unclear if the Giants plan to take further action at this time. The team could consider withdrawing the contract with cause due to Pierre-Paul suffering a non-football injury. "Our first concern is for JPP's well-being," a Giants spokesperson told Rapoport. While it appears on the surface that a firework cost Pierre-Paul $60 million, that may not be the case. Rapoport indicated he was "not planning" on accepting the contract offer before the July 15 deadline for franchise players to sign an extension.